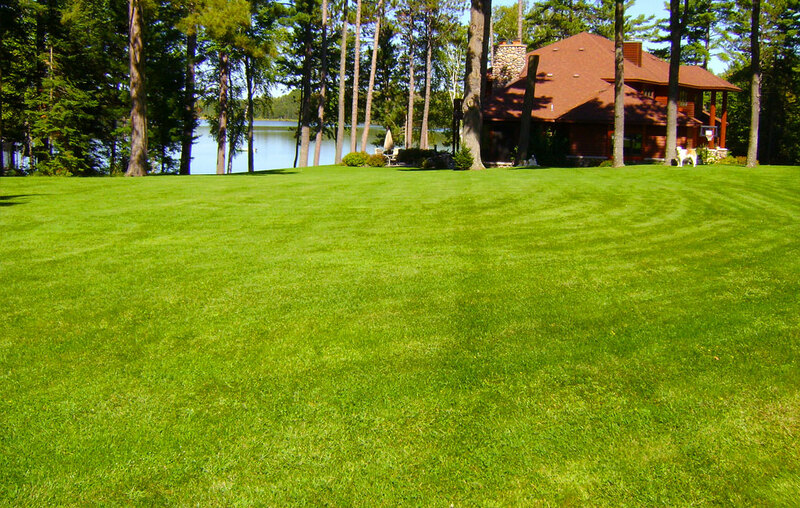 Custom Landscaping provides professional landscape design and construction services throughout the greater Northwoods. 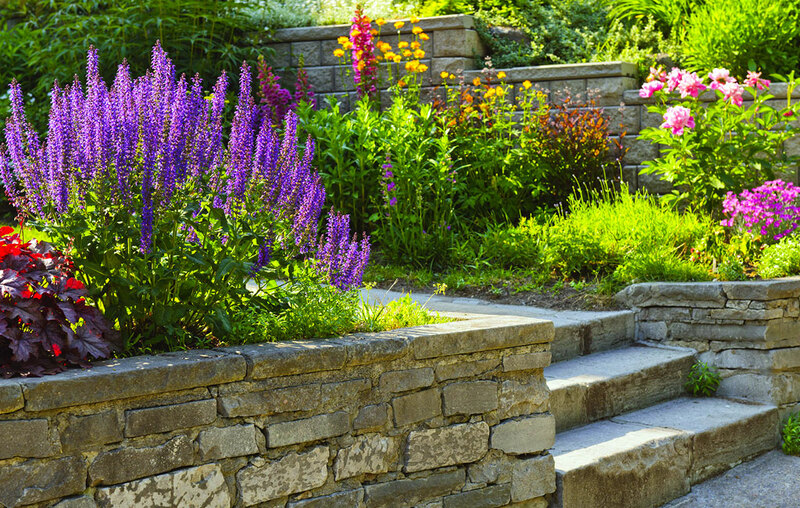 Our services include custom landscape design, complete landscape installation, and four-season property management. Visit our gallery for examples of Custom Landscaping’s creative landscape designs, uniquely finished landscapes and custom designed landscape features. Landscape lighting, water features, outdoor living spaces, stone steps, natural landscapes – Our professional landscapers will exceed your expectations! 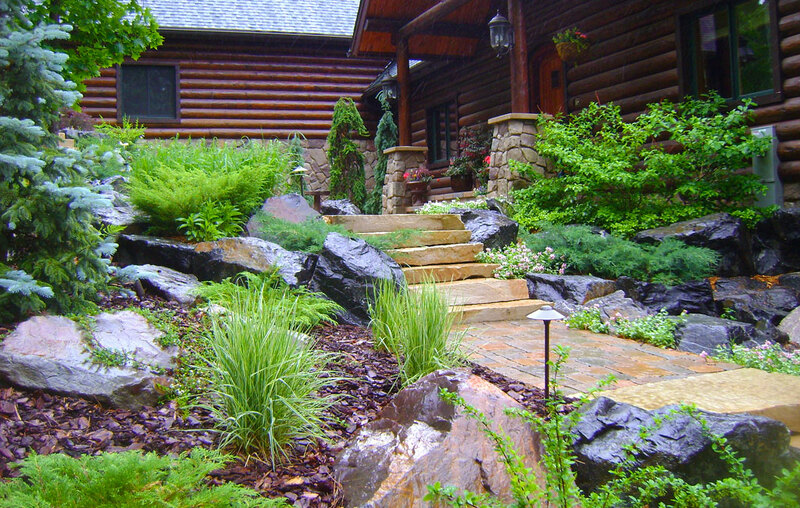 Simplify life and keep your Northwoods home or business picture-perfect all year long with landscape maintenance & home caretaking by Custom Landscaping. 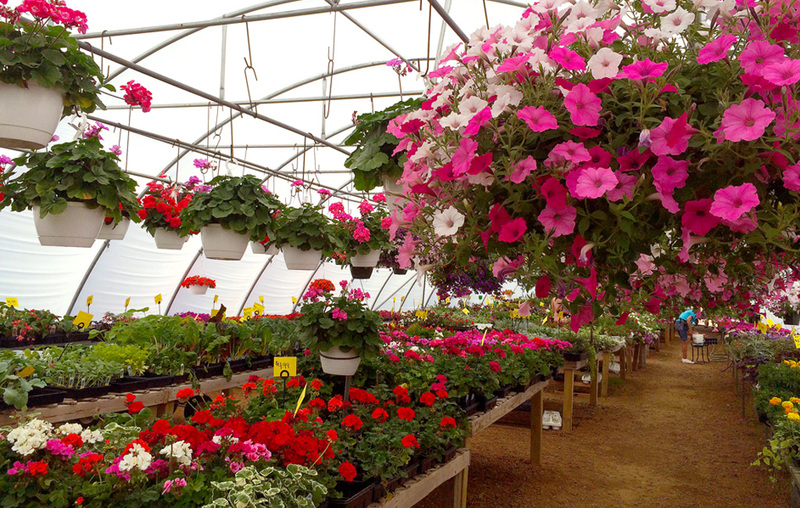 Shop garden tools, blooming annuals, and hardy perennials, trees and shrubs. Find custom carvings and outdoor furniture for your Northwoods home today!